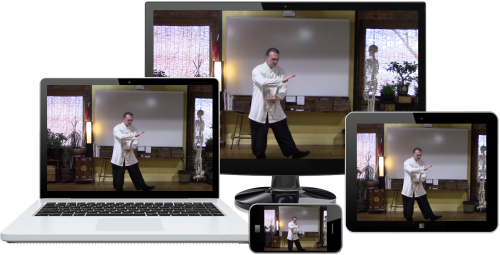 you can access through the Ancient Art of Tai Chi! These classes can be accessed anywhere, anytime, from any device, and absorbed at your own pace, at your convenience. And streaming online is the EASIEST way to make the art of Tai Chi an integral part of your life. You get lifetime access to all of the series of videos instantly! PLUS, personal access to Sifu Michael Paler through the Members Only Forum! Lifetime Membership is our BEST DEAL!